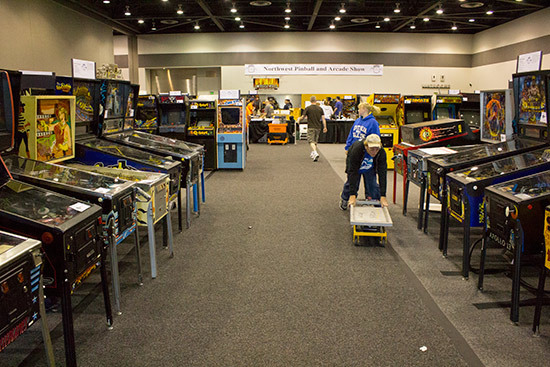 Welcome to the start of our coverage from the Greater Tacoma Convention & Trade Center of the NW Pinball & Arcade Show 2013. 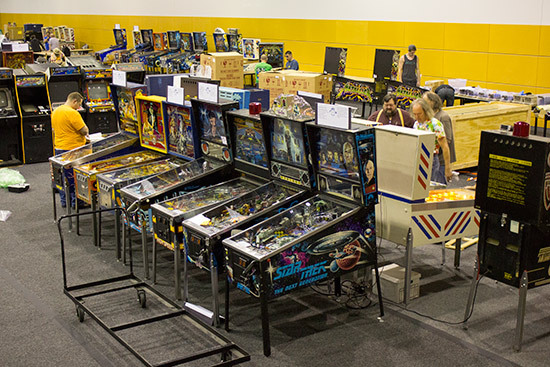 The show is taking place on the fifth floor in one of two exhibition halls - a large well-lit and well-ventilated hall without any support columns, allowing uninterrupted runs of both pinballs and video games. 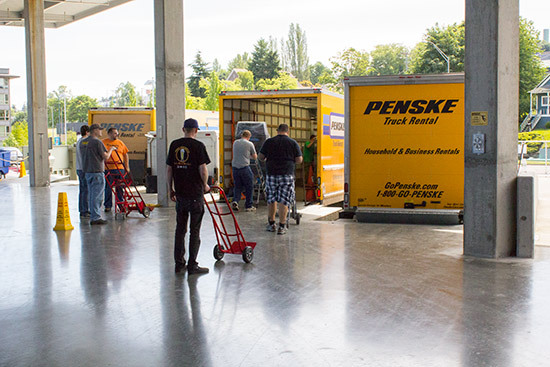 Setting-up of the machine began on Thursday, as several large Penske trucks pulled up at the unloading bays at the rear of the hall. 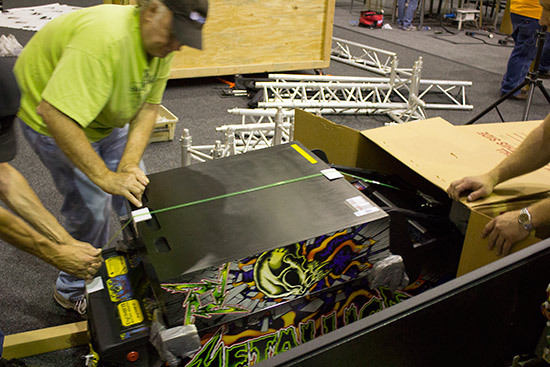 These trucks has been rented by the show organisers and driven around local collectors' homes to pick up machines. Having the spacious, covered bays on the same level as the hall greatly eased the unloading process. 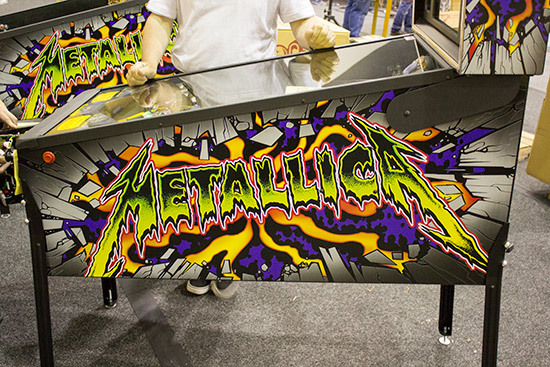 Three Metallica Pro machines are at the show. 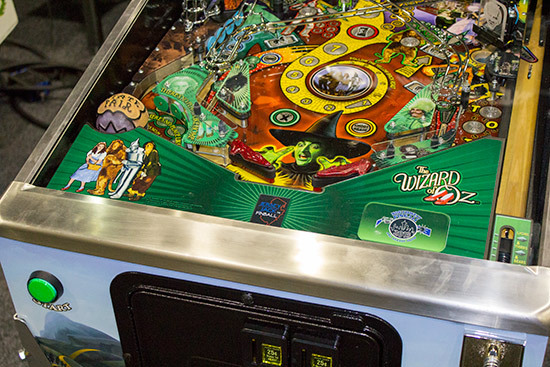 This Wizard of Oz is a standard model, not an Emerald City Limited Edition, so it had the regular metal apron instead of the signed wooden one found in the LEs. 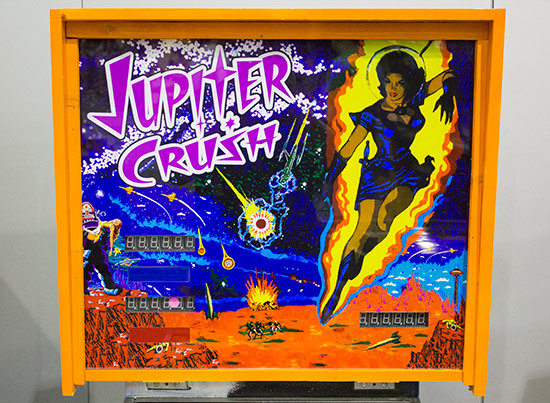 Other machines of interest include this custom Jupiter Crush game. 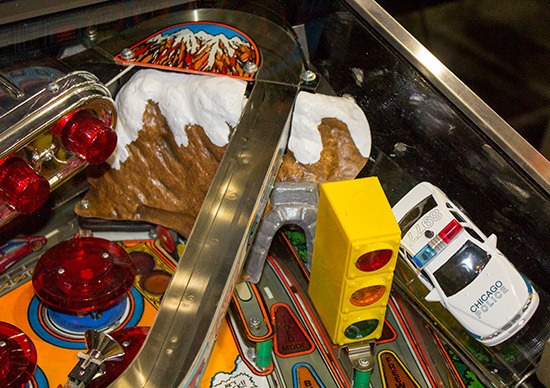 This High Speed 2 - The Getaway features a molded mountain for the tunnel shot. 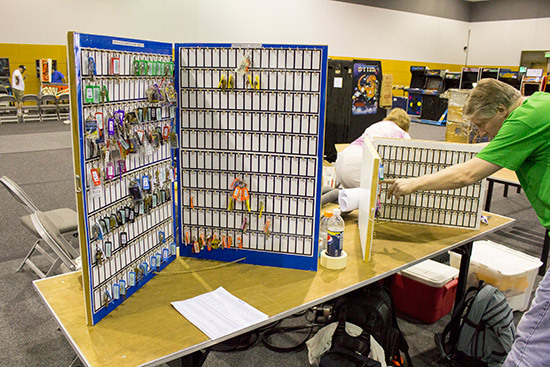 Keys for both pinball and video games are kept on a central peg board. 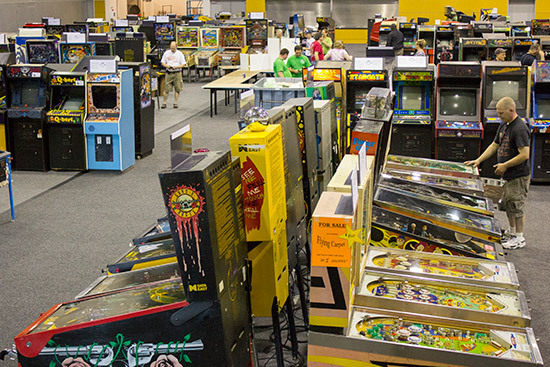 There are just as many - if not more - video games at the show. 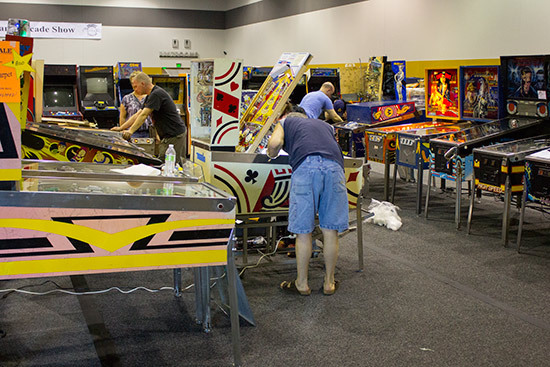 By the end of the set-up period on Thursday, many of the games were ready to play. 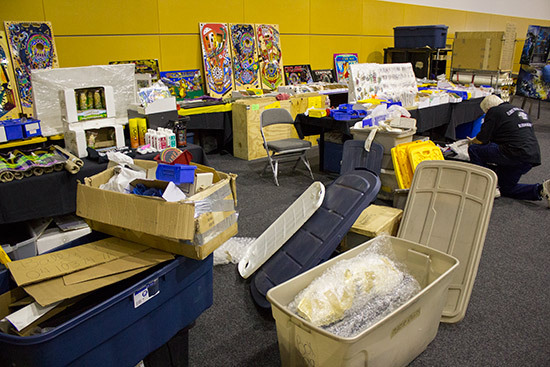 The rest will be prepared on Friday morning, before the show opens to the public at midday. The show opened to the public at midday on Friday. 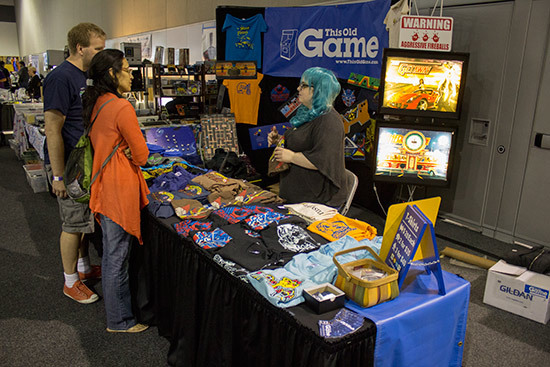 Entry cost $20 per day for Friday and Saturday, and $15 for the shorter Sunday session. 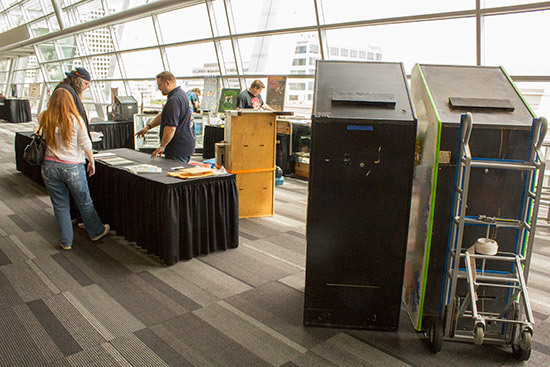 Also in the lobby were several stands selling or promoting arcade-related businesses. 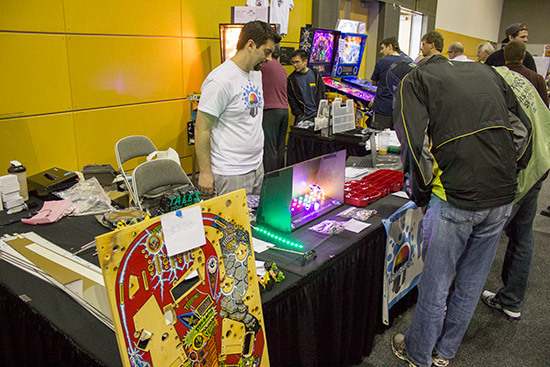 Heading inside the show, all the games were on and ready to play. 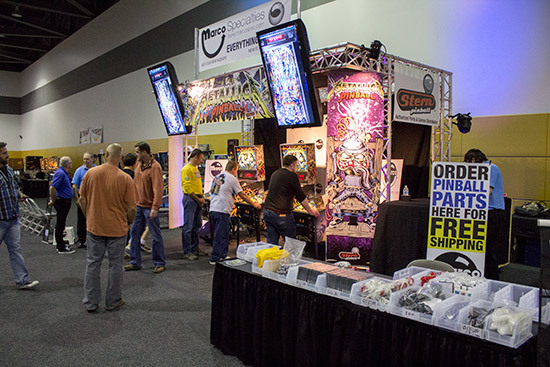 There were three Metallica Pro machines set up at the Marco Specialties stand. The games were played almost continuously all day. 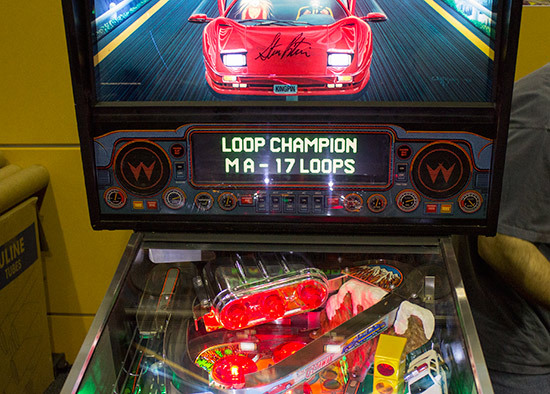 Later in the day, there was a launch party tournament, where $5 got you a single play on one of the three machines with cash and translites prizes for the top eight scorers. Nearby, The Wizard of Oz was also in demand throughout the day. 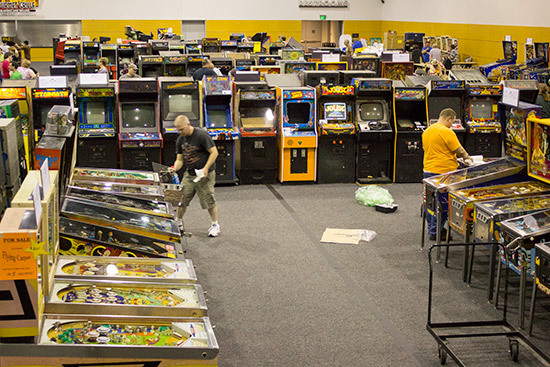 In total there were 180 video games and 151 pinballs. 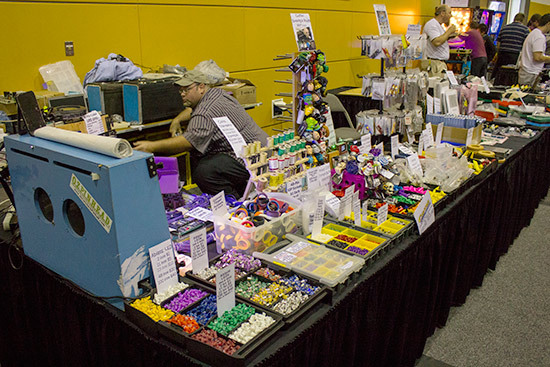 Vendor stands were positioned around the outer wall. 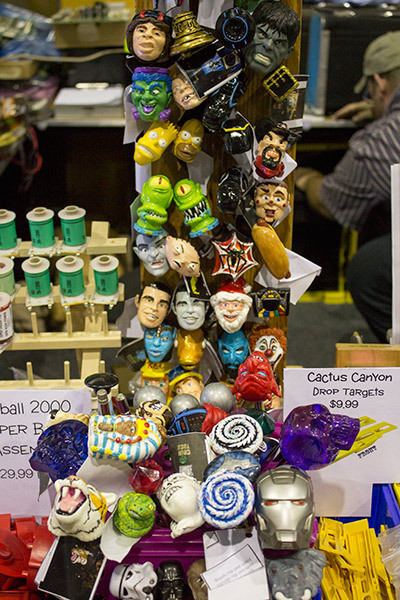 Pinballbulbs.com were nearest the entrance, selling LEDs and a few other pinball parts. They also had two machines set up to demonstrate their LEDs - a Medieval Madness and a Whitewater fitted with the white mountain plastics. 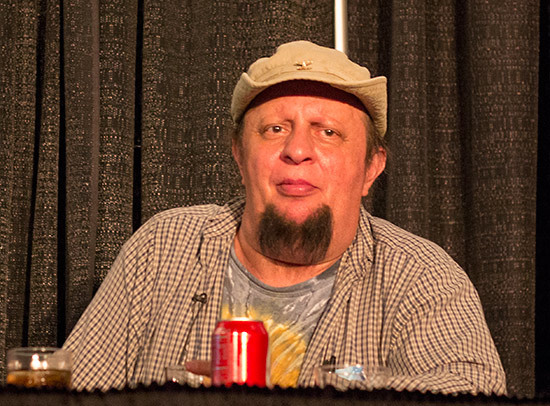 Next to them was Rob Anthony. 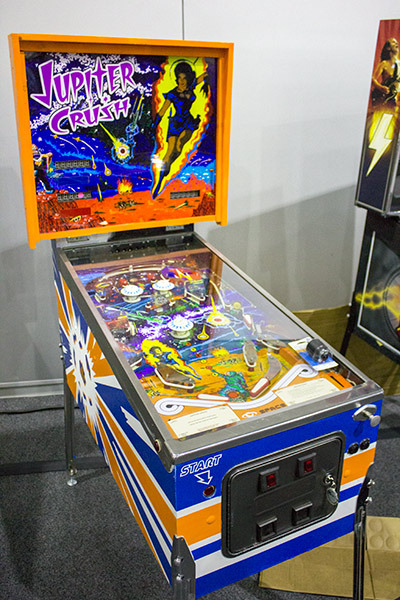 In the corner was a new company Skill Shot Pinball. 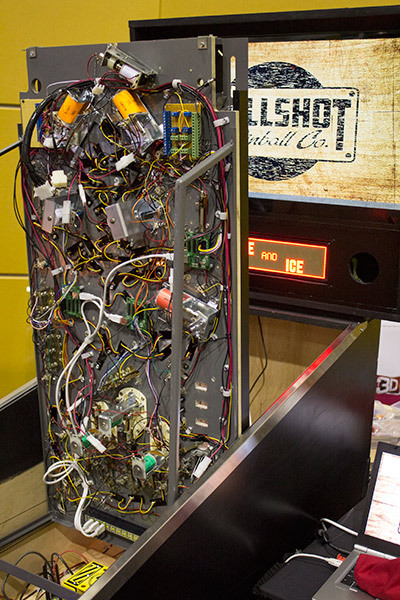 Skill Shot Pinball are creating a complete system to allow people to design and build their own pinball machines, supplying everything from the cabinet to the control system. 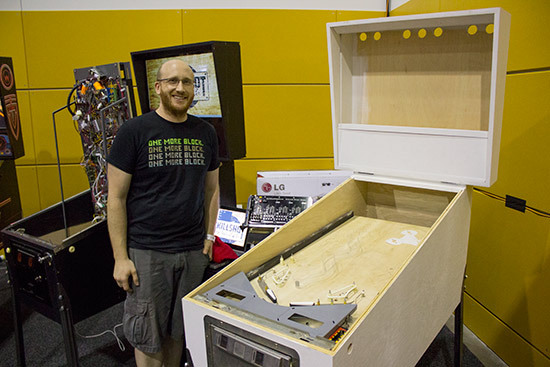 The had a demonstration machine with the driver board controlling multi-colour LEDs below the playfield inserts. 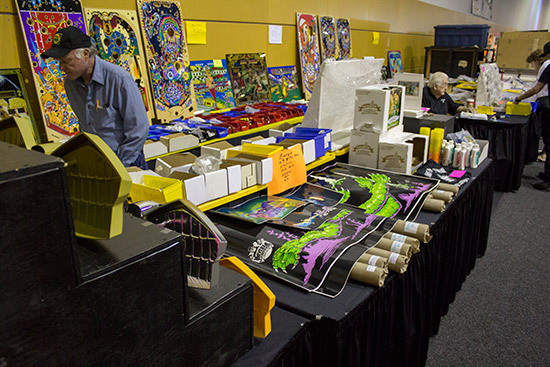 Continuing around the room, the next stand only had one product; the plastic mountain/tunnel for High Speed 2 - The Getaway we saw earlier. 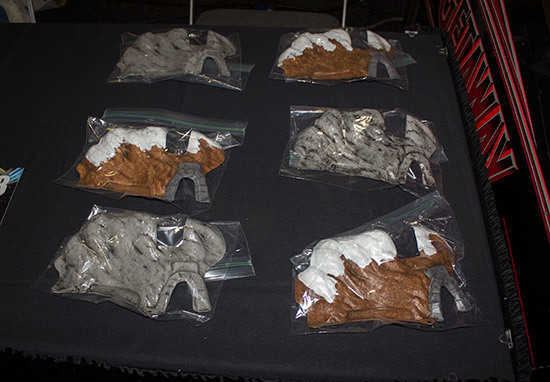 The Pinball Toys product was available in two colours - brown with white snow, and a more muted rock-coloured version. 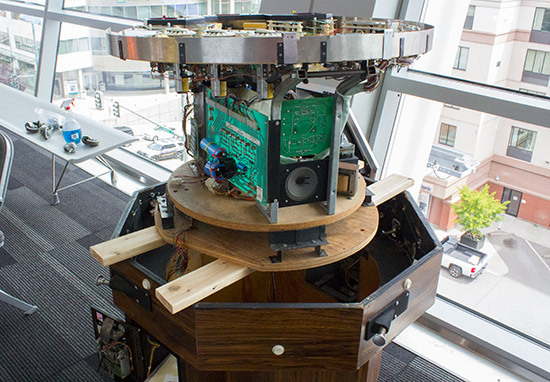 We tested one of the two demonstration machines to make sure the mod didn't impede visibility and make the upper flipper shot more difficult. Happily, it didn't. 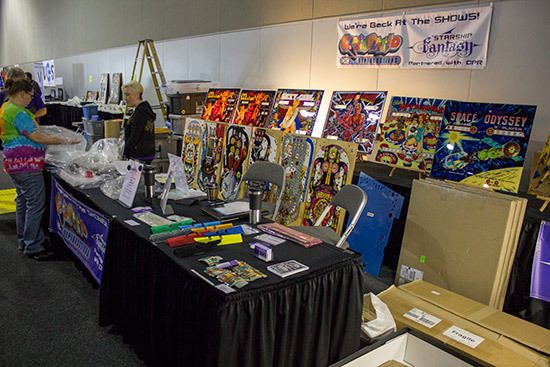 Next to Pinball Toys was a stand belonging to Twisted Pins who were selling leg protectors, pinball stencils and a couple of playfields. Then came Marco Specialties - who we looked at earlier - and the tournaments area. 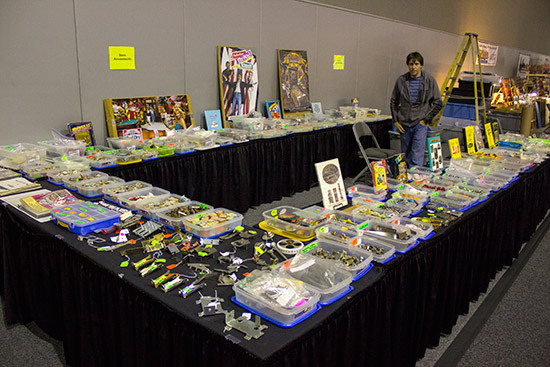 At the far end of the hall was Gene Cunningham's Illinois Pinball which his usual wide selection of unique pinball parts. 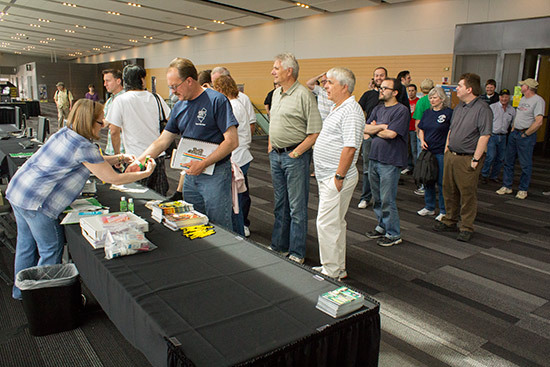 Flipping over to the other side of the hall, near the entrance was the stand selling raffle tickets for the many prizes available to win over the show's three days. 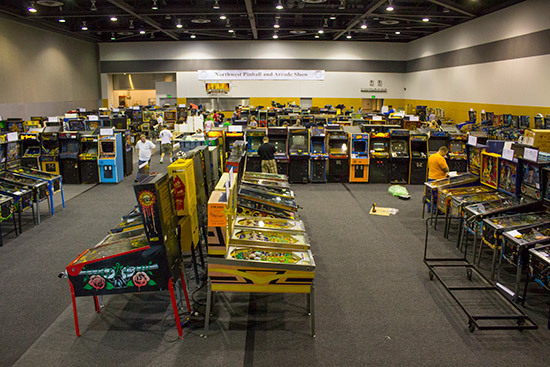 Then came the Seattle Pinball Museum's stand where a number of games were set up for free and tournament play. 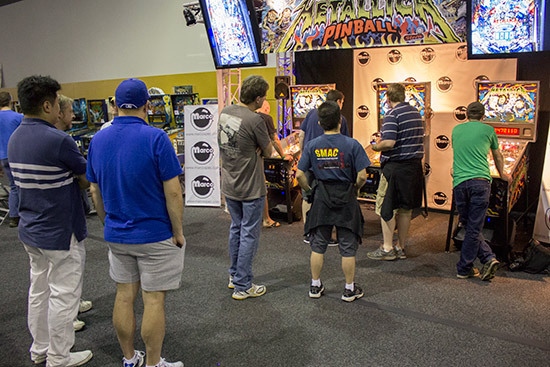 Next we come to the VGS stand - Video Game Scoreboard, who were recording high scores on selected games in the hall. 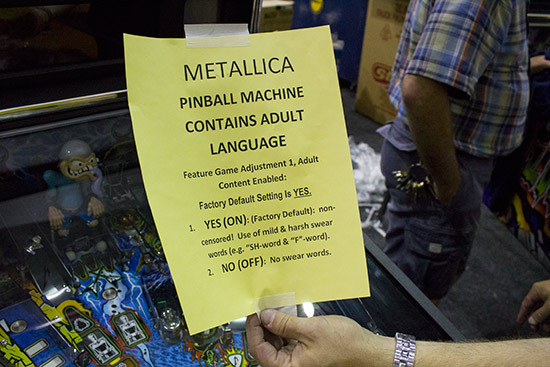 A little further into the hall and we come to Jeff Stern's Stern Amusements pinball parts stand. 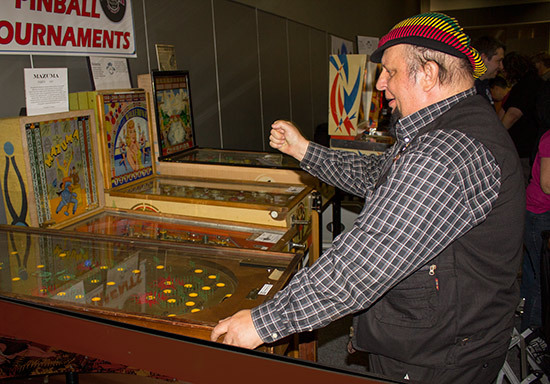 As we move towards the back of the hall, Classic Playfield Reproductions are the next vendor, selling playfields, backglasses and assorted plastic parts. 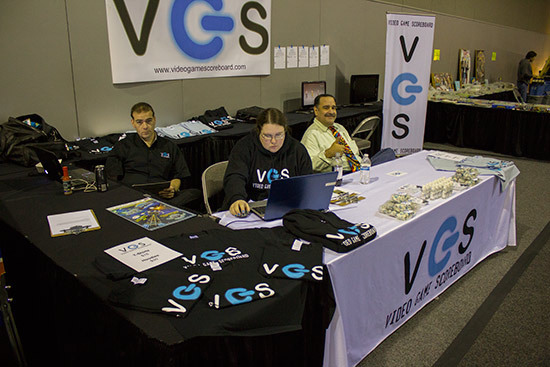 The final two vendors were exclusively video-related. 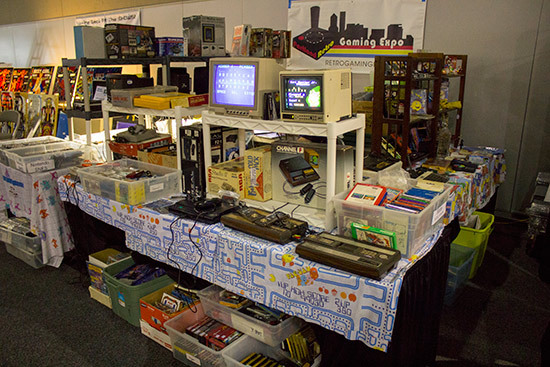 Gaming Expo were selling classic video console and home computing games, while This Old Game sold control panel overlays, marquee artwork and gaming T-shirts. 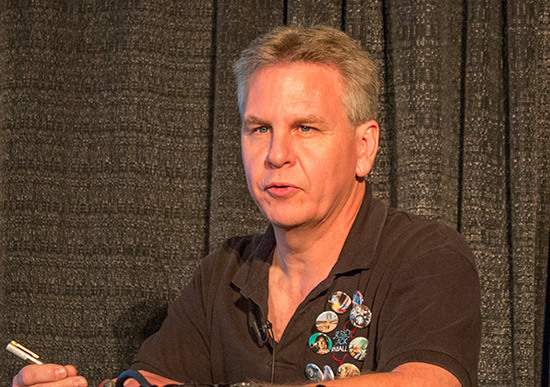 There were four seminars held on Friday, starting with the owner of Masterman Games, Bill Masterman talking about operating games on location. 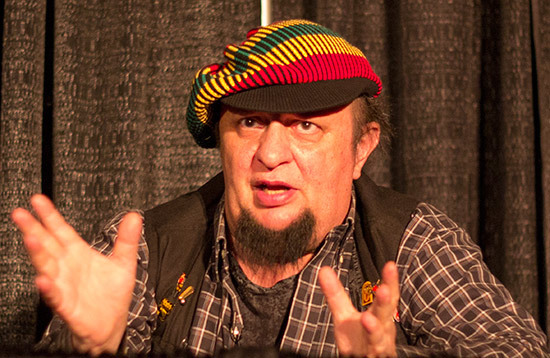 Later on, Python Anghelo made the first of his two appearances in the seminar room. 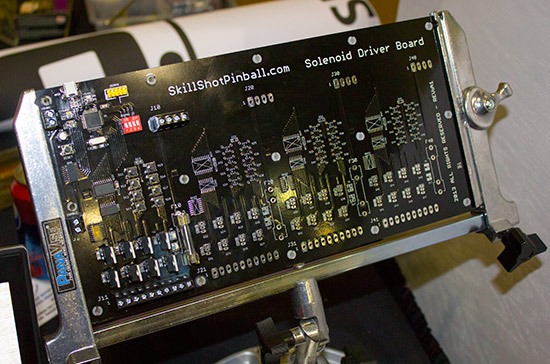 Saturday's seminars began with Gerry Stellenberg from Multimorphic telling the audience about developments with the company's P3 pinball platform, as well as development to their range of controller boards. After Gerry, it was Python's second seminar of the weekend. 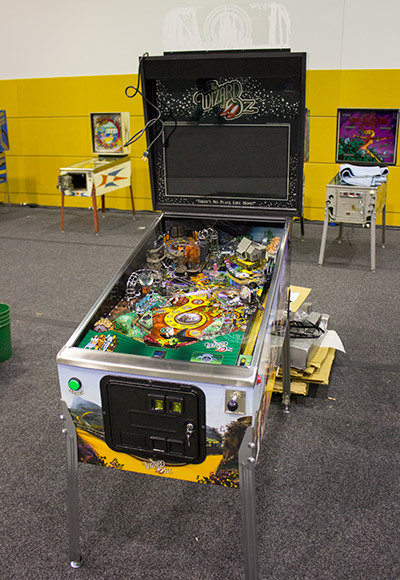 This one was entitled "The Future of Pinball" and Python revealed his plans to build a number of pinball machines, starting with Pinball Circus. 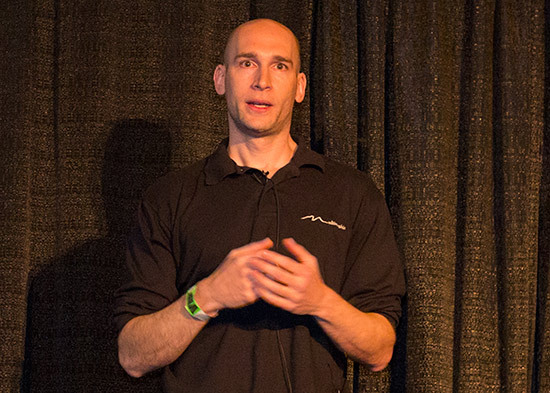 Following Python, Kevin O'Connor spoke about his career as a graphic artist, and how he first came to work for Bally in Chicago. 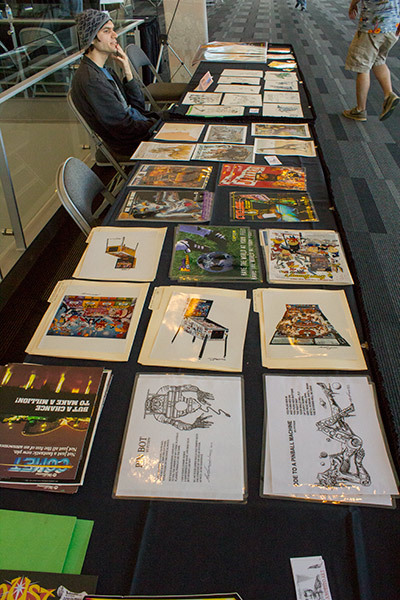 He then showed a number of original artwork pieces. 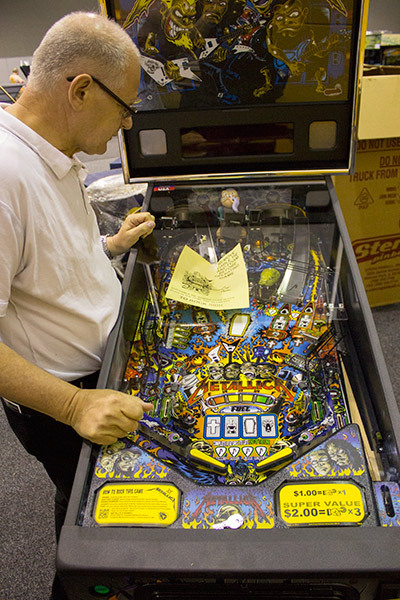 The next seminar featured Jersey Jack Pinball's Butch Peel taking about the development of the company's The Wizard of Oz game. 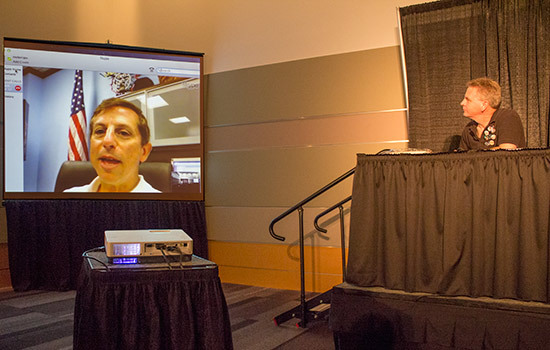 But the seminar began with a live video link to Jack Guarnieri at the JJP offices in Lakewood, New Jersey, where he showed the audience around the factory. 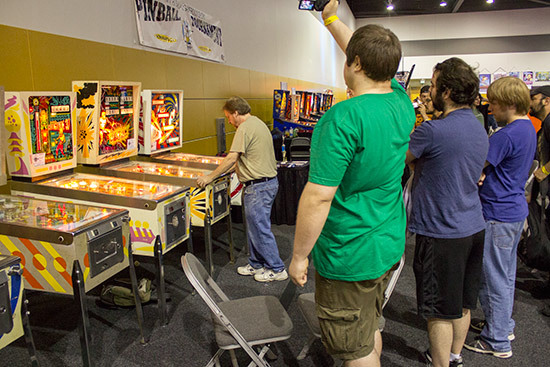 Subsequent seminars featured Kevin Kulek and Aaron Klumpp of Skit-B Pinball talking about their Predator machine, and Gary Stern updating us on the latest developments and new staff at Stern Pinball Inc.
Due to tournament commitments we were unable to attend these, but all the seminars were streamed live on the Northwest Pinball and Arcade Show website and archives of all eleven presentations are available there in case you missed them. 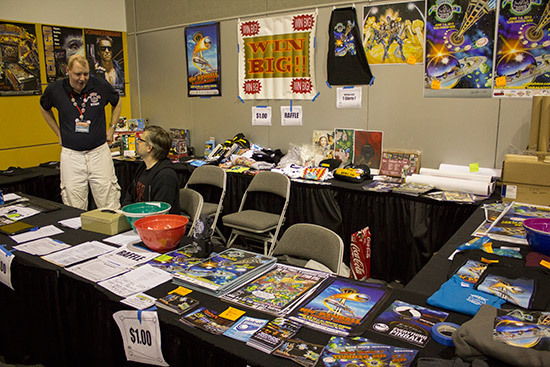 There were several tournaments taking place over the three days of the show. 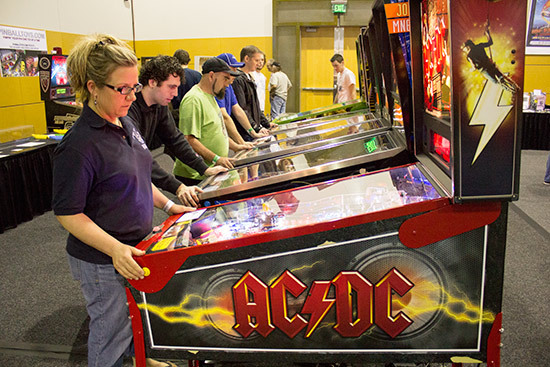 The main event was run on ten machines of various ages. 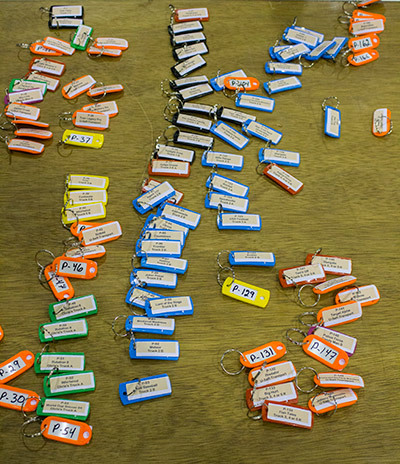 Qualification for the final rounds took place in two groups - one starting at midday on Saturday and the other at 5pm. 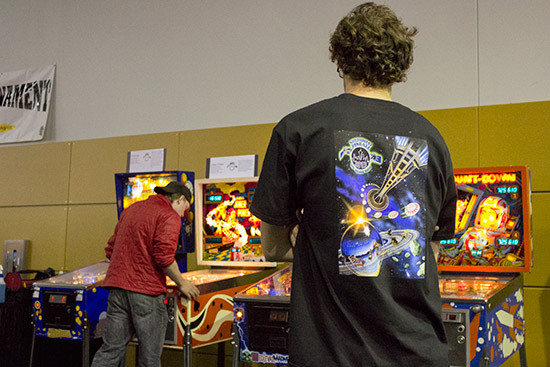 Entry cost $20 and gave entrants five 4-player matches. The winner of each match earned 4 match points. 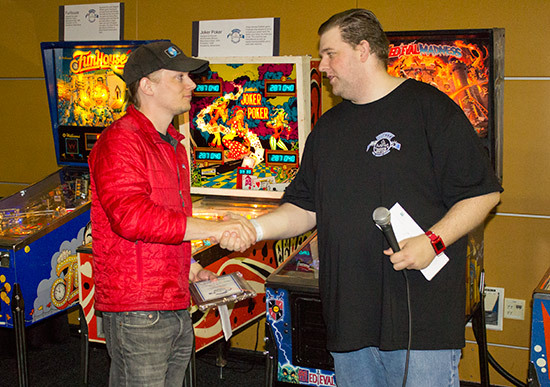 Second place received 2 points and third place 1 point. The four players in each match were initially drawn at random, but subsequently consisted of players with the same or similar points scores. 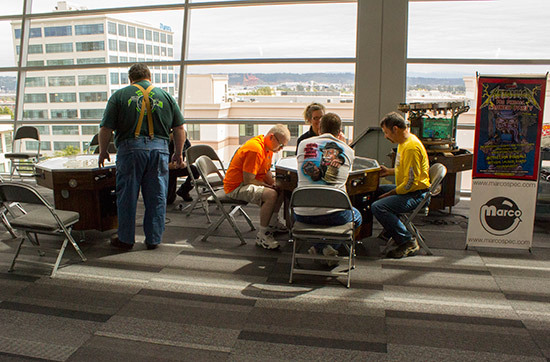 After the five rounds had been played, the top players progressed to the next round which began at 9:30 on Sunday morning. 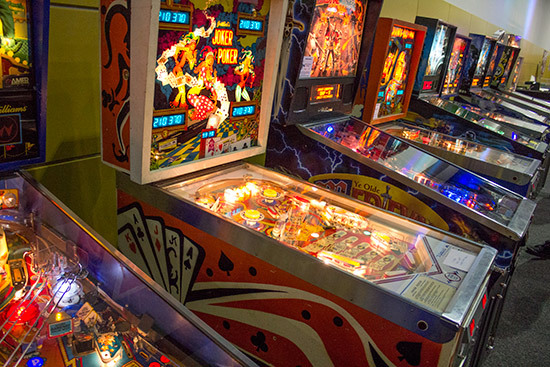 The Classics Tournament was run on Friday and Saturday on five machines - Centigrade 37, Jumping Jack, King Rock, Mars Trek and Vulcan. 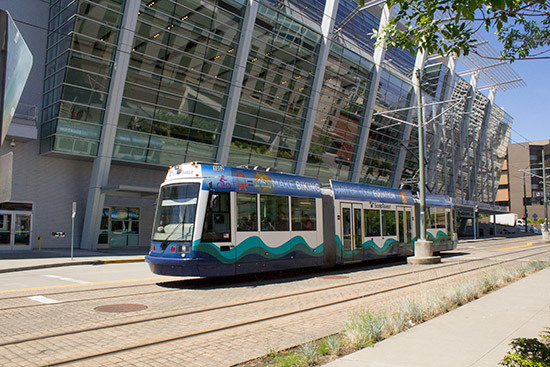 Competitors could buy up to three entries in the qualifying round. 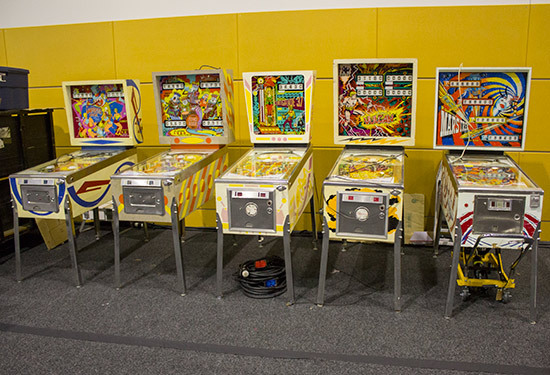 Each entry allowed one game on each of the five machines, plus one 'joker' which allowed a second game on a chosen machine. Entries cost $10 each. 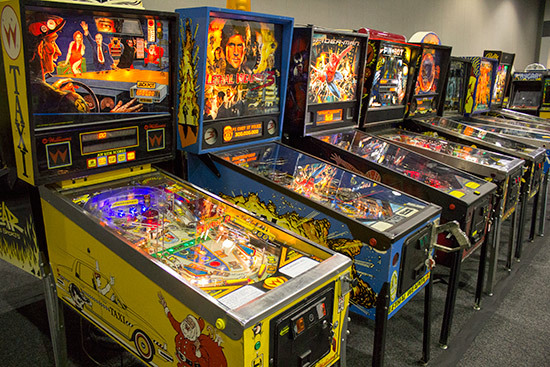 All the scores on each machine were ranked, and the sixteen highest-ranked players continued into the play-offs. 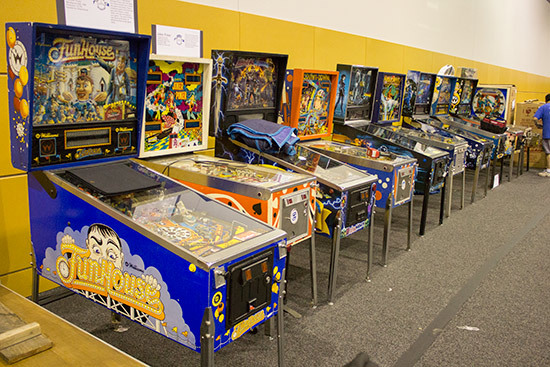 The play-offs consisted of 4-player, 3-game matches, with the highest three qualifiers in each group getting to choose the machines to play. 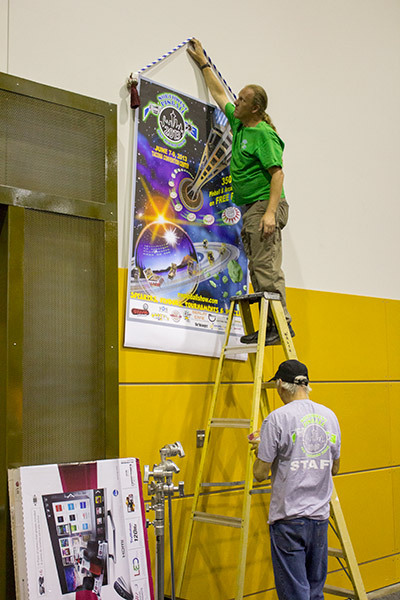 By the end, there were four finalists remaining; John Kremmer, Raymond Davidson, John Fujita and Cayle George. 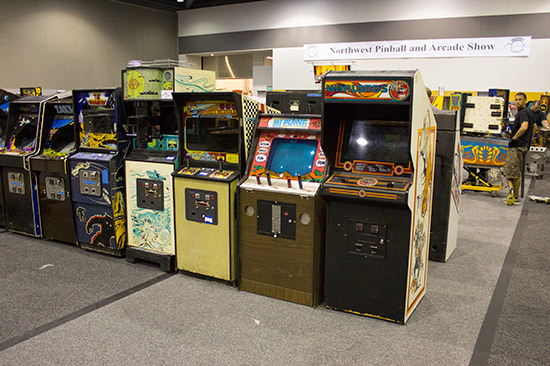 They played 4-player games on four of the five machines. 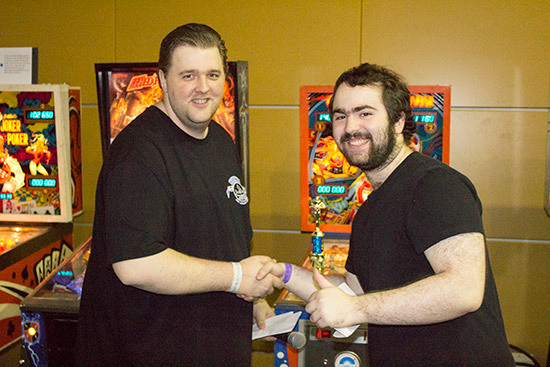 The last game on Jumping Jack proved to be the decider, and it was Raymond Davidson who triumphed, overcoming his last place in game one to win the other three. 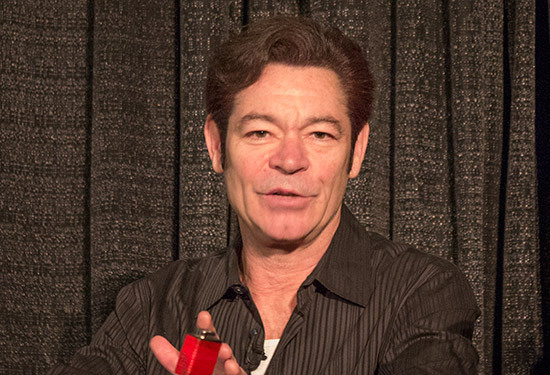 John Kremmer was second, John Fujita was third, and Cayle George fourth. 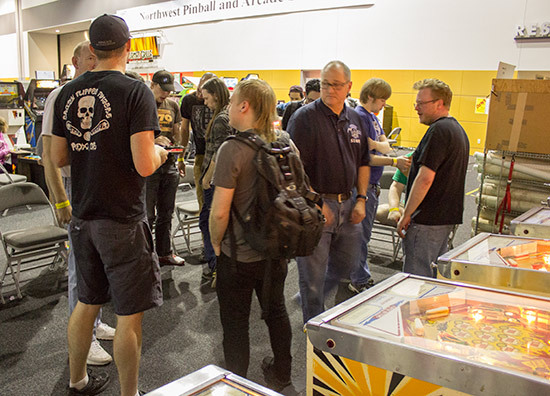 The Seattle Pinball Museum were running multiple novice competitions which were designed to introduce casual pinball fans to competitive play. 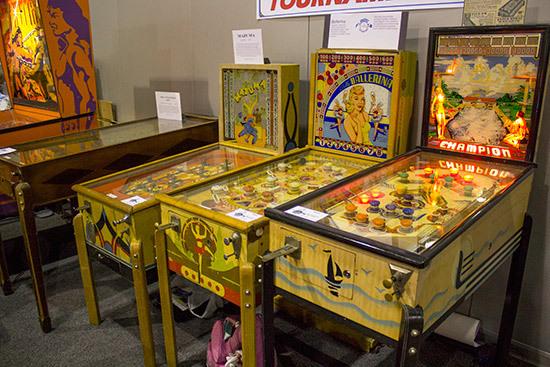 These were held on their stand which included a set of four early, flipperless games; The Mystery Six, Mazuma, Ballerina and Champion. 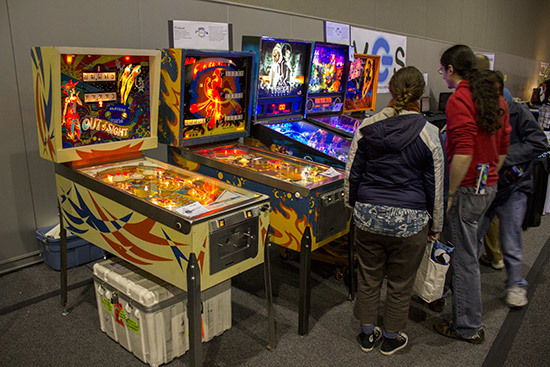 Python Anghelo paid a visit to the Museum's stand to enjoy their oldest game - The Mystery Six - as well as the world's largest pinball - Hercules. The play-offs in the main tournament took place on Sunday morning. 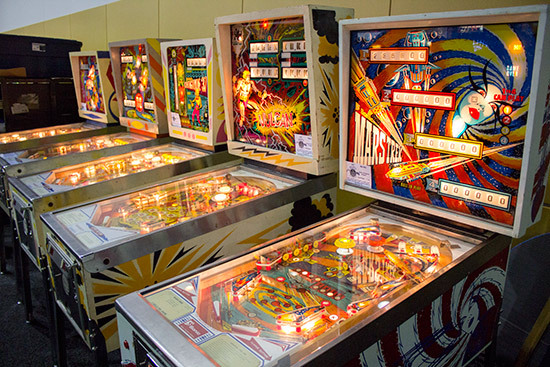 Six competitors from each of the two qualifying rounds created the final dozen players who competed in a 'three-strikes' format. 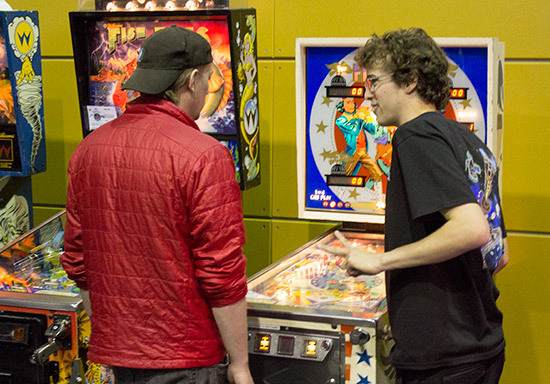 Players were matched up at random and played a best-of-three match on a randomly-selected machine. The winner continued to the next round, the loser received on 'strike'. 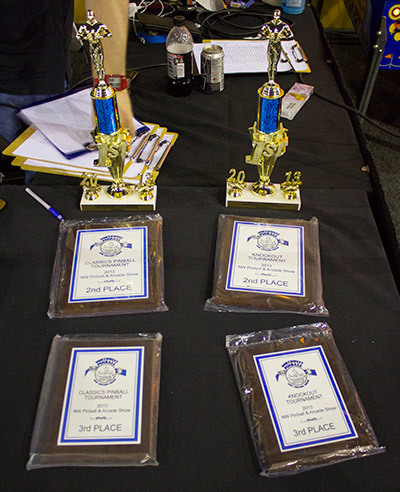 Anyone who received three 'strikes' was out of the tournament. 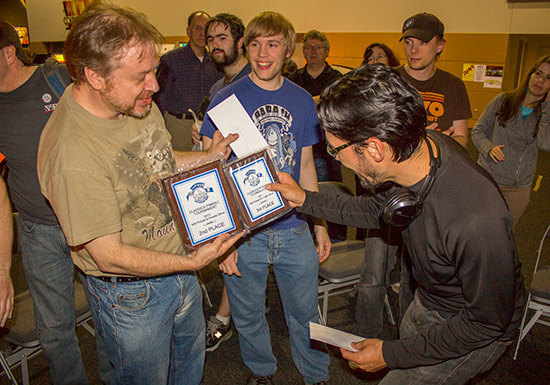 After eight rounds, just two players remained; Cayle George and Robert Gagno. Robert had remained undefeated throughout and so had no strikes against him. 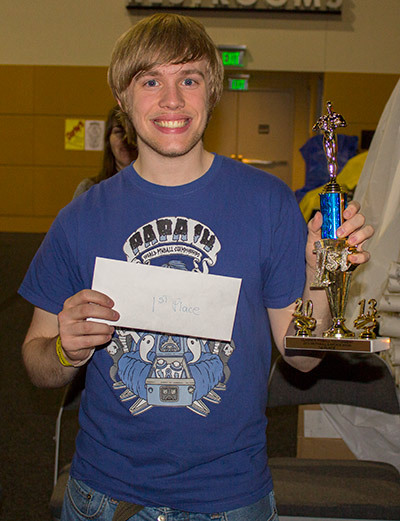 Cayle had two, meaning Robert only had to win one match to win the tournament, while Cayle had to win three. 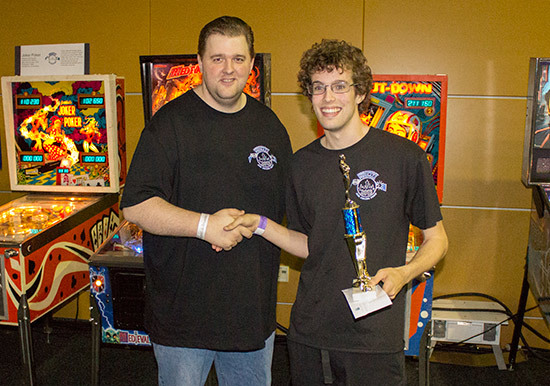 Despite losing the first game of the three on Freedom, Cayle came back to win the next two and so won the first match, giving Robert his first strike. Play then moved on to Medieval Madness, and once again Cayle won the best-of-three match by two games to one, leveling the score at two strikes each. The deciding game would be played on Joker Poker. 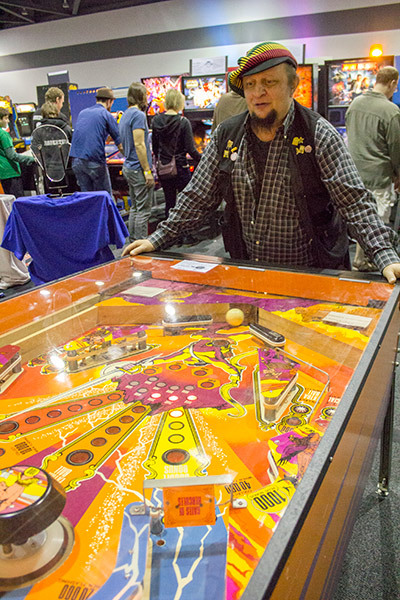 Robert won the first game by 88,750 to 67,700. In the second game, Cayle edged out a lead on ball one of 13,010 to 7,510. Ball two saw Cayle extend that lead with 73,120 to 31,060. Robert staged a comeback on his final ball to end on 110,230. Could Cayle beat it to take the match to a third and final game? 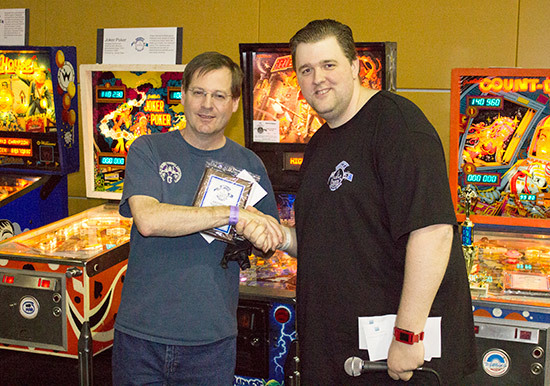 As his third ball drained and the bonus count began, Cayle's score ended on 102,650 - 7,580 points behind, meaning Robert had won the match and the final. 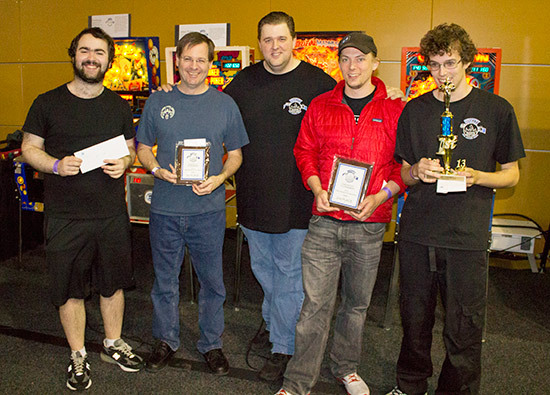 The awards were then presented to the top four players by tournament head Chase Nunes. 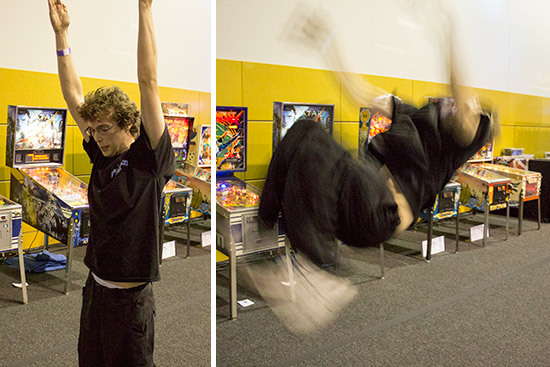 Robert then performed a back-flip to celebrate his win. 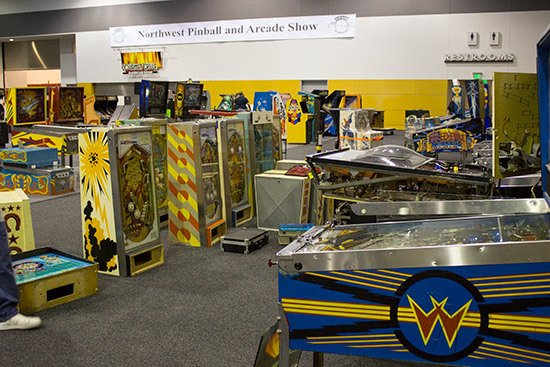 Soon after the main tournament ended, it was 3pm and time for the Northwest Pinball and Arcade show to close. 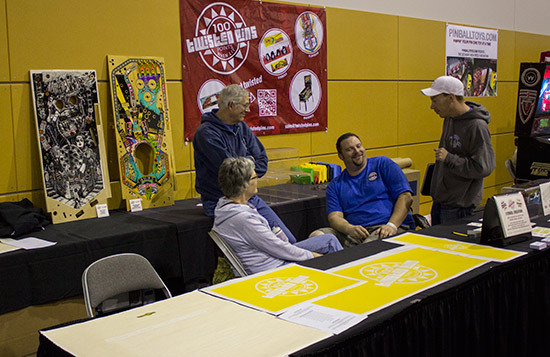 Everyone agreed the show had been a big success, with a thumbs up for the new venue. 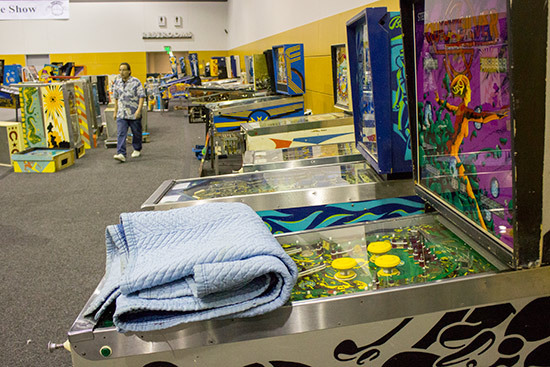 Compared to previous years in the somewhat cramped Seattle Center, it was hard to judge how visitor numbers compared, but machine numbers were slightly up for pinballs with 151 compared to 2012's total of 136, while the number of videos was identical at 180. The hope is to stay at the venue for 2014 and possibly expand the space available by utilising the adjacent hall. 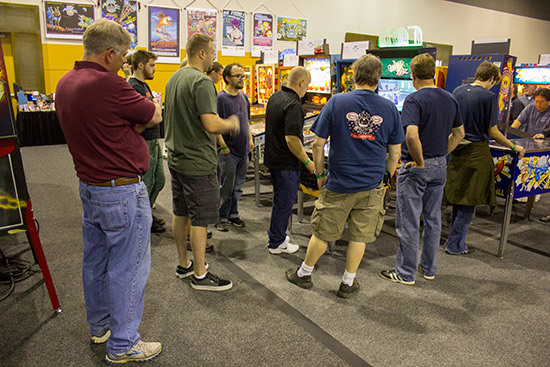 We'll conclude with our exclusive Nine Minute Tour - a stroll around the venue, showing you the machines, the people, the vendors, the tournaments, and the atmosphere.